There are plenty of factors that play into whether or not your dog is a genius or not, but some breeds have been discovered to simply be smarter than others. 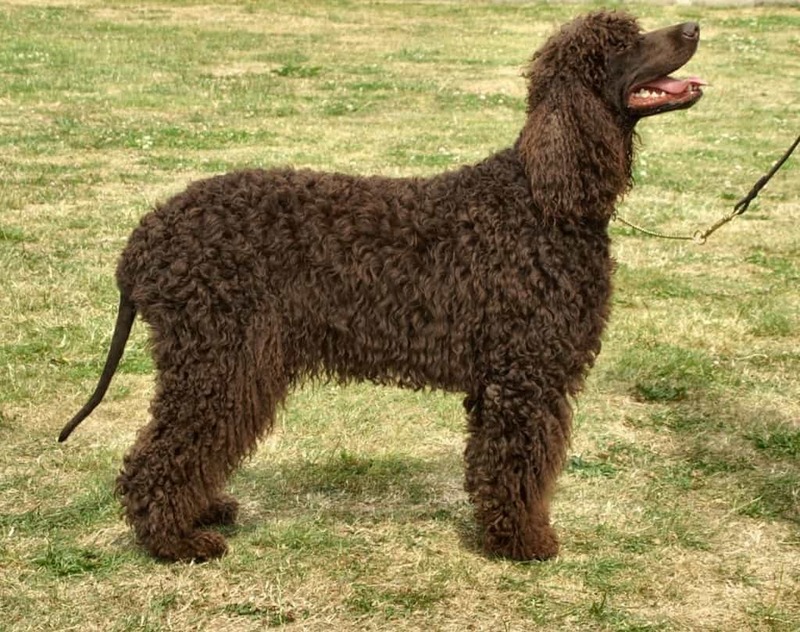 There are a couple of genius breeds that you would be better off selecting, especially if you are interested in teaching them commands and performing in dog shows. The following ten breeds are more likely to pick up new commands, are easier to train overall, are charming, and completely affectionate to humans. 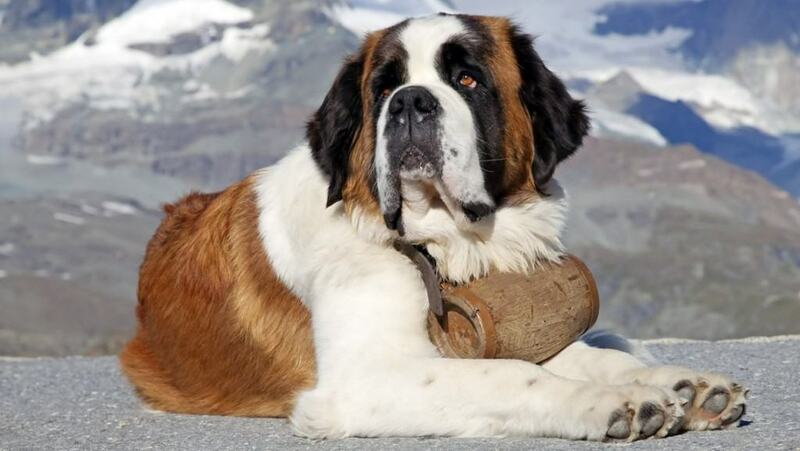 Here are ten of the smartest breeds of dogs around. We highly recommend you purchase one of these the next time you want a pet. The American Foxhound is the type of dog that wins the number one spot in a national dog show. In fact, one did in 2013. 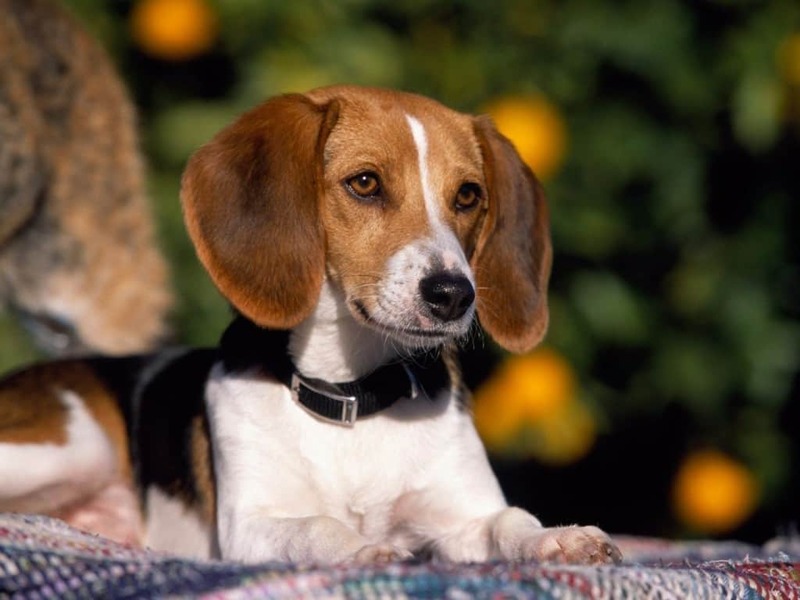 They may appear similar to a Beagle, and that is because they are a distant cousin, but these beautiful canines are great at learning commands and being a friendly pet. 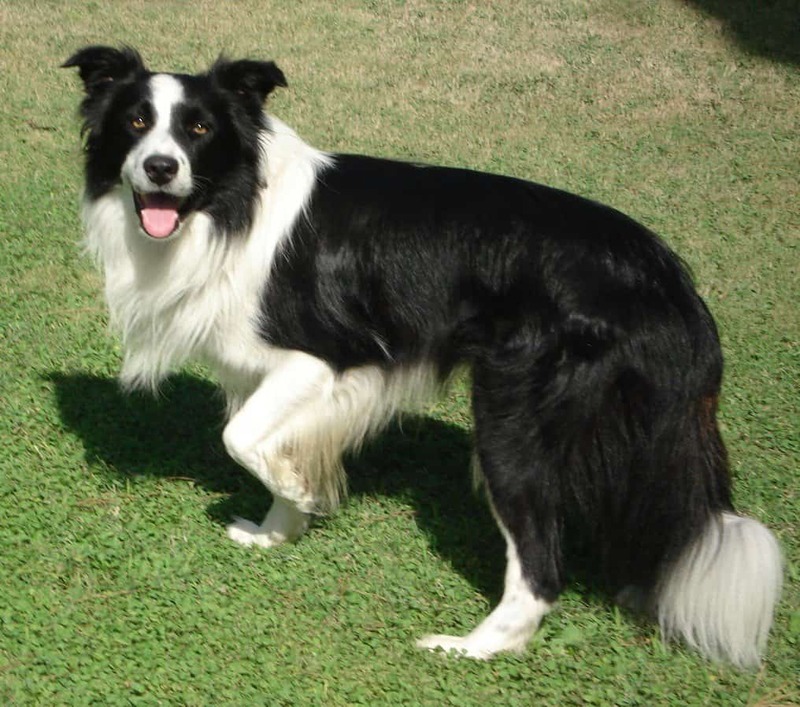 The Border Collie, along with being incredibly cute, is also highly intelligent. 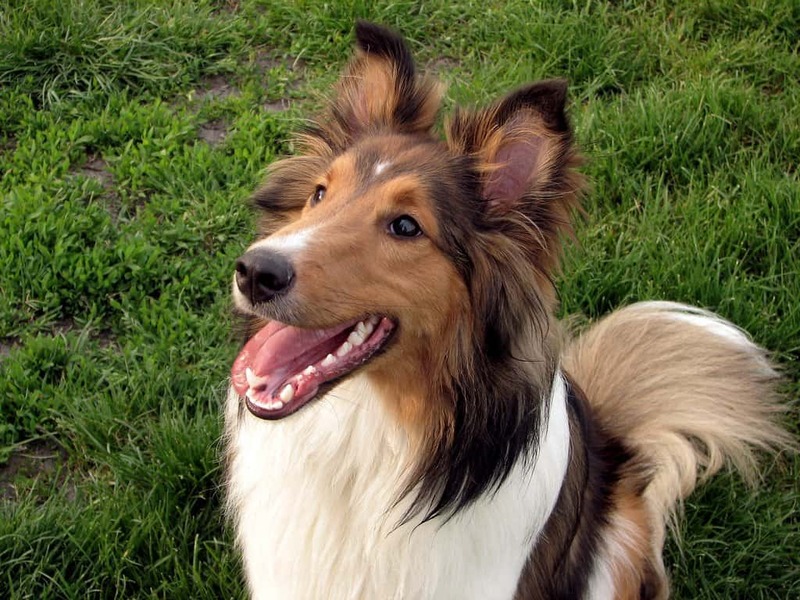 Originally known for being herding dogs, Collies are great at learning and are incredibly loyal pets. 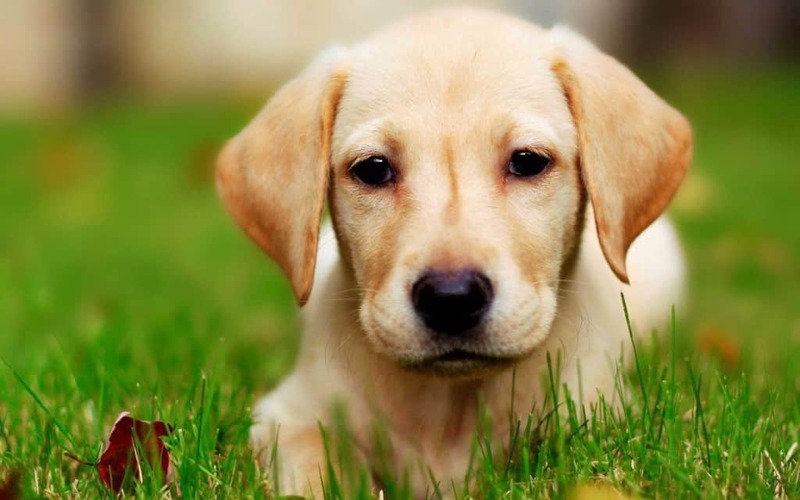 The Labrador Retriever is probably one of the most iconic pets of all time. They are lovable, intelligent, and highly affectionate. To top things off, the breed is also known for being quite patient, especially when it comes to children in the home. 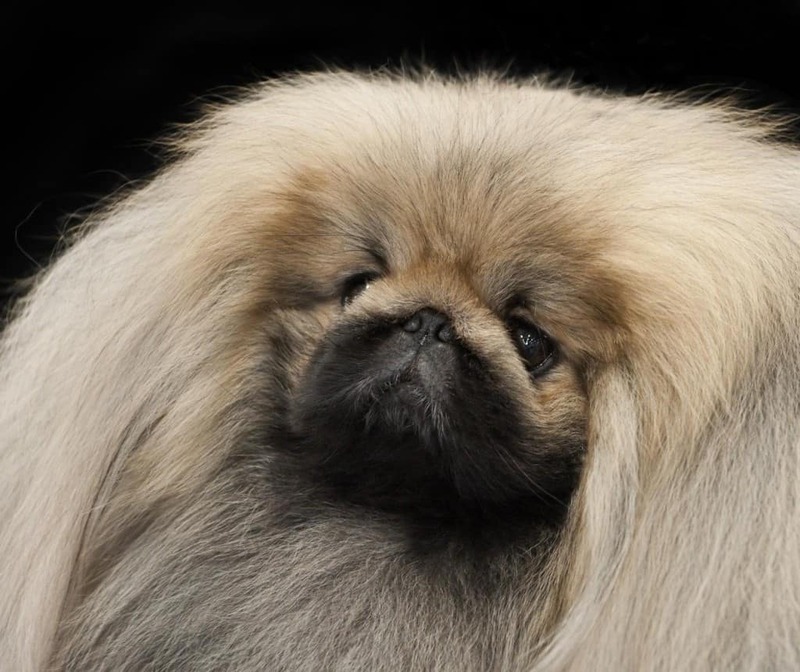 While the Pekingese may be one of the uglier breeds of dog, these small creatures are actually rather smart. Don’t let the small stature fool you, their intelligence makes them the perfect choice, but families with toddlers may want to avoid them, as they hate being poked or grabbed. 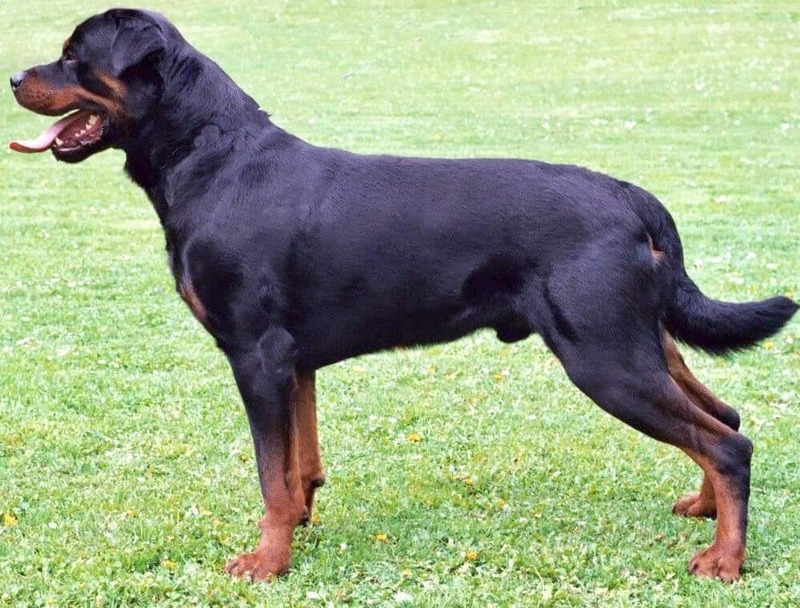 People are wrongfully afraid of the Rottweiler, as a few bad stories have surfaced leading some to believe they are vicious. However, the breed is simply proud and intelligent. They also have a near-perfect memory. The Shetland Sheepdog is iconic, as this is the dog we all saw in Lassie, which ended up saving a young boy from the well. Sheepdogs were bred for farm life, but they are still great at learning new commands and ensuring their family is safe. 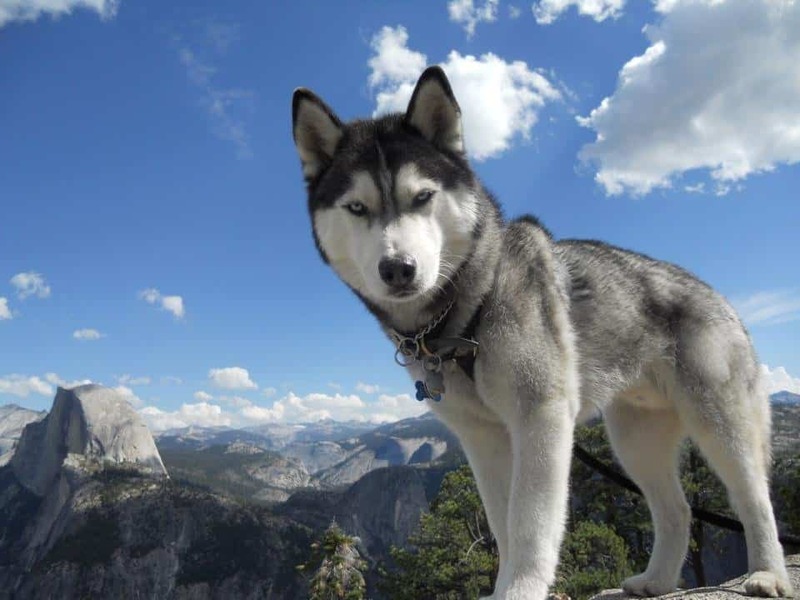 The Siberian Husky is probably one of the most adorable breeds to be featured on this list, and also one of the smartest, too. They are protective in their nature, and tend to focus intently on their task. They are strong, have great endurance, and are loyal pets. 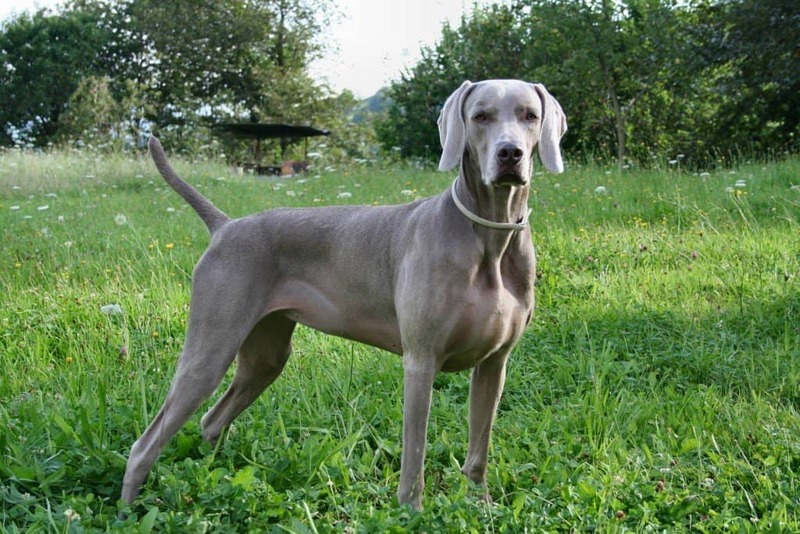 Many people probably have not heard of the Weimaraner, but this tall breed is actually incredibly active, has high amounts of energy, is loyal, and highly intelligent. They are known for hunting boar, bear, and deer. They tend to learn commands rather easily, too!